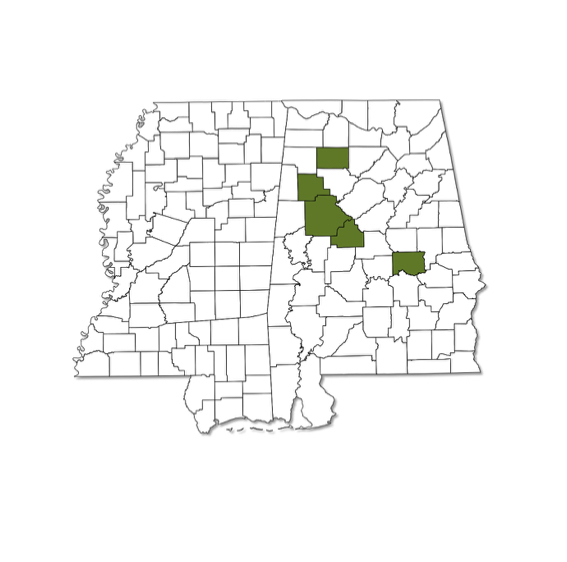 Neurocordulia obsoleta is known from five counties in central Alabama; it is not known to occur in Mississippi. 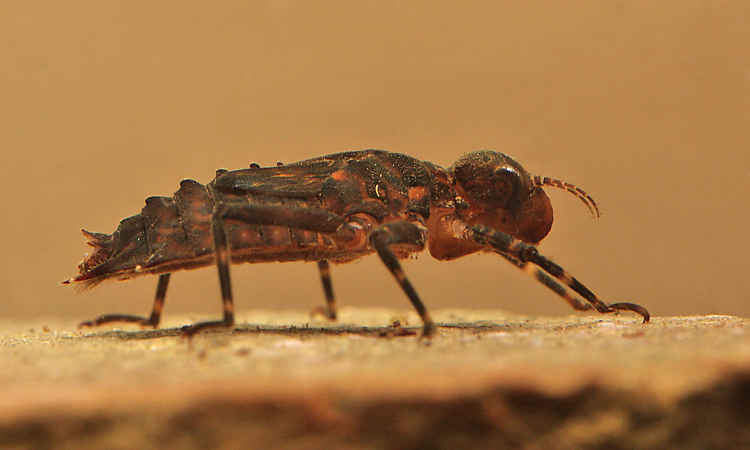 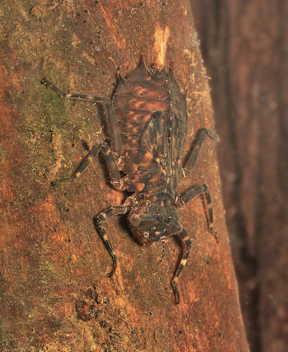 This species prefers large, rocky rivers and streams. Begins its dusk flight somewhat earlier than others in its genus, and is occasionally found foraging away from the water during the day.